Not to be missed, April 2019 will see another adrenaline-fueled motorsport extravaganza take place where you can expect to see the best drifting from the top drivers found all over the U.K. 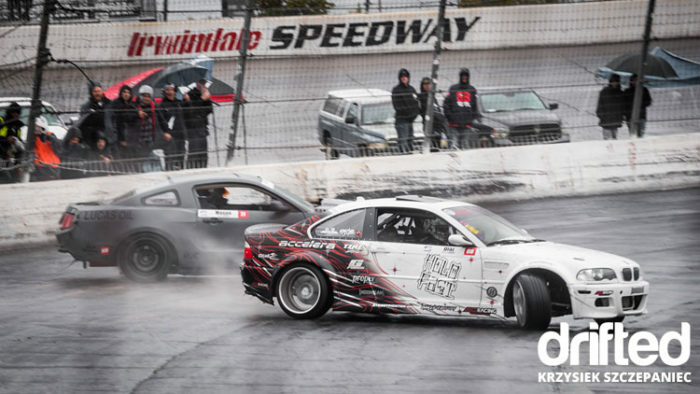 The British Drift Championship (BDC) is by far the highest level of competitive drifting found anywhere in the U.K., and this year, the BDC will celebrate its 10th year as the top organization in the business. From humble beginnings, it has grown tremendously over the years, and now, it attracts well over three million online viewers, breaking attendance records with every season. 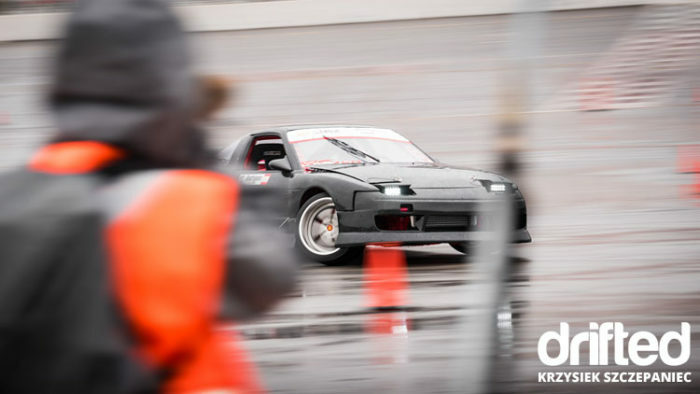 There are two classes of drivers in the tournament: the Pro, being the top class of driver, and the Pro-Am, those highly skilled amateur drivers working their way toward the Pro-class. The tournament itself will be under new ownership this year as David Egan steps down and the current BDC Pro-driver Matt Stevenson takes over. David has had a great impact on the sport, working tirelessly to improve its visibility and expand its audience, so Stevenson has some big shoes to fill. However, fans and drivers alike are confident that he will continue to take the championship in the right direction. The tournament consists of six rounds in total, each on a different date and at a different track in the country. The BDC has over 200 drivers competing, so it’s hard to predict the odds of any driver coming out on top, but if you’re into betting, you will be able to consult the bonus offers and reviews of the main bookmakers to give you an edge. Are you as excited as we are? This year is sure to be something special, with the 10-year anniversary and the new ownership, so you should try to make it to at least one of the events. If you can’t make it to a specific event or are an international fan wanting to view the events online, don’t fret. The BDC has generously arranged a free live stream, which you can view on the official website. There’s no reason not to enjoy this year’s high-octane drifting antics.